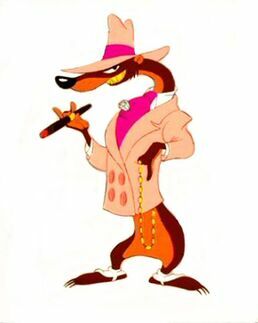 Hello and welcome to the Watcher’s Council’s ‘Weasel Of The Week’ nominations, where we award the golden plastic Weasel to a public figure who particularly deserves to be publicly slimed and mocked for his or her dastardly deeds during the week. 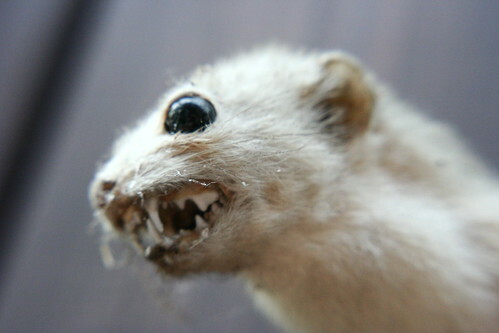 Every Tuesday morning, tune in for the Weasel of the Week nominations and check back Thursday to see which Weasel gets the votes and walks off with the statuette of shame! New York Times Writer Paul Krugman!! Yes, Obama has a low approval rating compared with earlier presidents. But there are a number of reasons to believe that presidential approval doesn’t mean the same thing that it used to… More important, however, polls – or even elections – are not the measure of a president. High office shouldn’t be about putting points on the electoral scoreboard, it should be about changing the country for the better. Am I damning with faint praise? Not at all. This is what a successful presidency looks like. Up is down… black is white… and Obama is the greatest President ever. Krugman needs to seek a comfy couch and a terabyte of storage for the lengthy analysis of his on-going psychosis. Eric Holder, Attorney general Of The United States!! The Independent Sentinel: for comparing Ohio’s attempt to scale back early voting from 35 days to 28 days to 1964 and 1965 KluKluxKlan murders. “It is an affront to millions who have marched, and fought, and too often died to make real America’s most basic promise. Three brave young men gave their lives in 1964, as did a courageous Detroit mother of five in 1965, so that others might be able to vote and be truly free. Are we now to turn our back on those ultimate sacrifices,” Holder pontificated in a video message on the DOJ website. Having 7 fewer days to vote early – and probably commit voter fraud – is the same as Mississippi Burning in his mind. Drawing moral equivalence between completely unlike entities is a favorite technique of this administration. Texas Democrat Gubernatorial Candidate Wendy Abortion Barbie Davis!! Nice Deb: for choosing to run an ad highlighting her opponent’s use of a wheelchair. Good Lord, the flop sweat emanating from her campaign before and especially now, in the wake of the atrocious ad, is something to behold. Gosh, is it possible that this woman who made her name in politics by filibustering an anti-late-term abortion bill in pink sneakers, is not actually ready for prime time? Could it be that her candidacy is essentially the creation of the Democrat media complex – who should share the weasel award with her because now while the chips are down, they refuse to defend her and are in fact looking away, cringing with embarrassment? Dr. Thomas Frieden, director of the Centers for Disease Control!! In other words he went out of his way to blame the patient, getting far out in front of what was actually known about the situation. He didn’t need to do that. 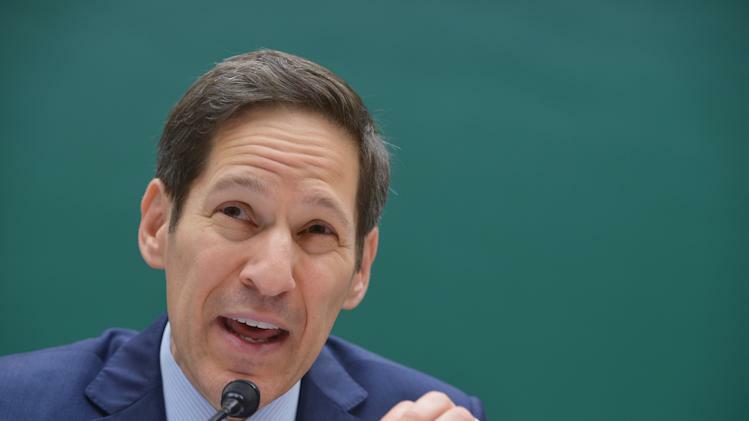 He could’ve said something to the effect that they were very confident in their protocols and were exerting every effort to determine how this individual was infected and leave it at that. Now not only has he slammed the poor woman gratuitously, if it turns out that there’s a problem with the protocols he will have dealt a blow to the credibility of the CDC. Arrogance and an uncaring attitude qualify him as a weasel.